Anais watterson. . Wallpaper and background images in the The Amazing World of Gumball club tagged: the amazing world of gumball cartoon network anais. 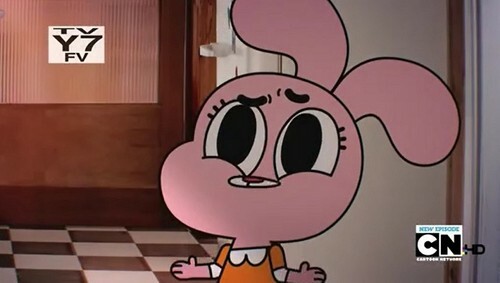 This The Amazing World of Gumball photo might contain woonkamer, zitkamer, voorkamer, salon, and massagesalon.